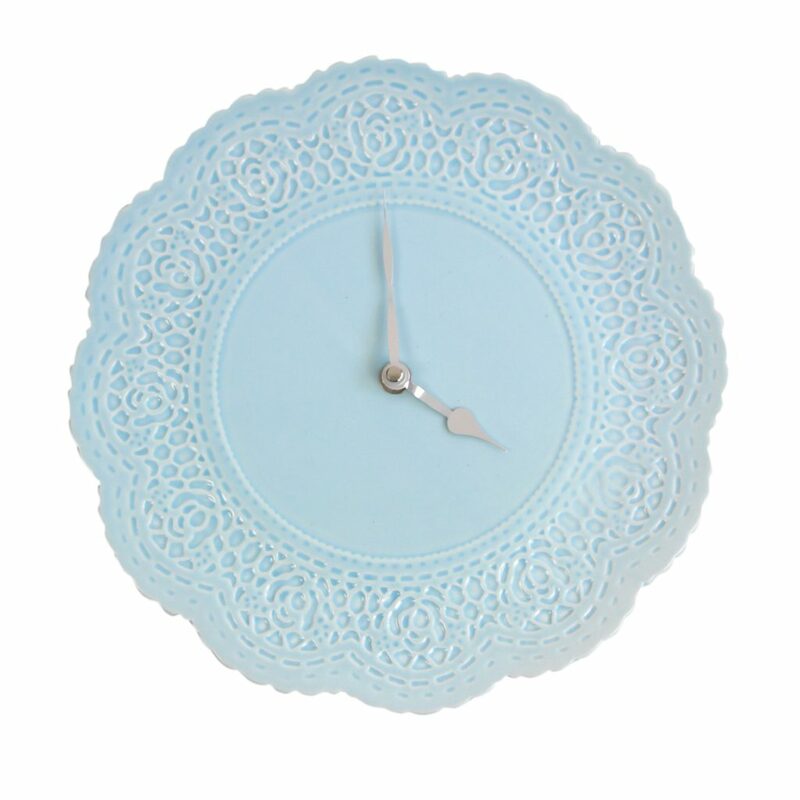 This Blue Doily Embossed Ceramic Wall Clock is a pretty pastel blue clock with embossed lace detail around the edges. Designed and made by Gisela Graham. Ceramic Clock in sorbet pastel blue glaze with chrome metal clock hands. Will fit on any indoor wall with ease. Makes a perfect addition to a country home or cottage and ideal for those pastel sorbet coloured interiors. 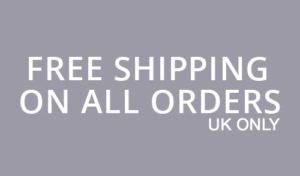 Great for kitchens, breakfast rooms, conservatories or a garden room. Perfect for display in a café, tea room or coffee shop. Comes boxed hence making it easy to wrap for gifting. 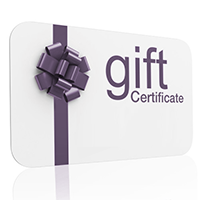 Perfect gift for a housewarming, mothers day, birthday or Christmas gift. 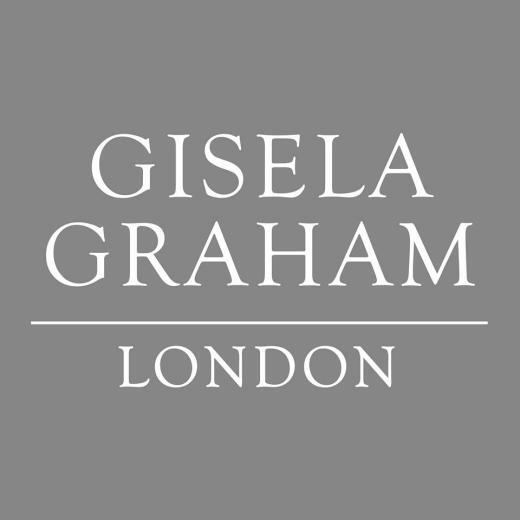 Gisela Graham has built her reputation on becoming one of Europe’s leading giftware and home ware design companies, she has become particularly well known for her wonderfully ornate seasonal item. 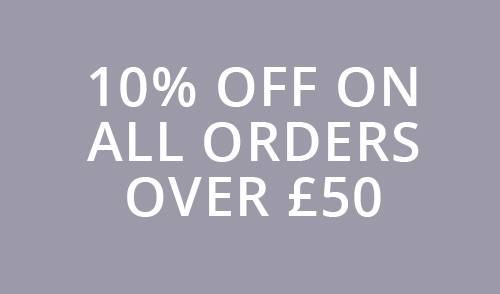 In addition to our seasonal concepts we also offer a wide range of essentials. 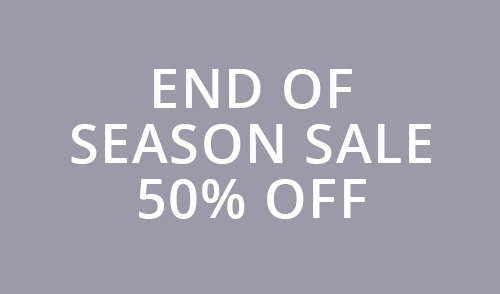 Our product range spans hundreds of articles, suitable for every season, in all their simplicity.